National disability insurance scheme or NDIS is run by the national disability insurance agency or NDIA. The NDIS is one component of the national disability strategy, which brings community, government and industry together to address the challenges faced by people with a disability and ensures they are supported by main stream services such as health, education, transport and the wider community. 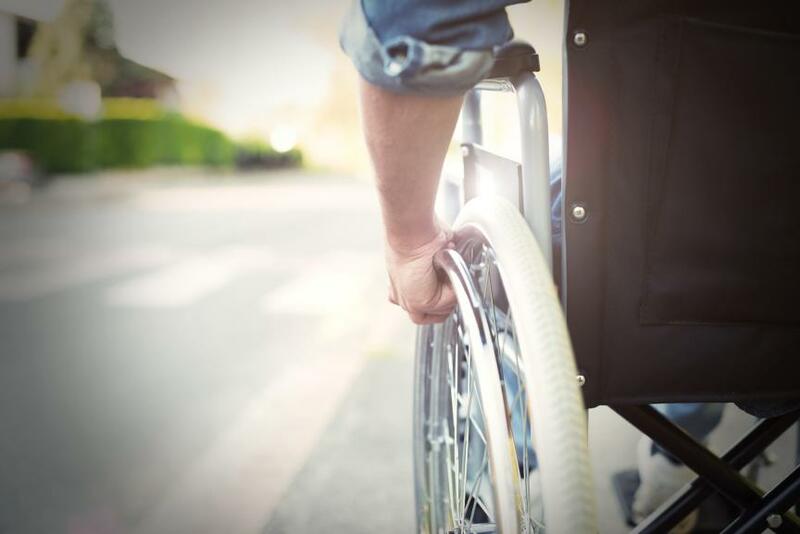 The aim of the NDIS is simple: to provide Australians who are born with or acquire a permanent or significant disability with the reasonable and necessary support they need to live and enjoy an ordinary life. The vision of the NDIS is also simple: to build independence and increase social participation with people living with disability in Australia. Information linkages and capacity building which is all about connecting you with your community for all people with a disability. People with a disability who are eligible to become participants will receive funded support. Each NDIS participant has a plan that is focussed on building their independence and increasing opportunities. These opportunities could mean increasing your participation in your community, getting a job or learning a new skill. The important thing is that the participant has choice and control of the support they need to live a life they want. By 2020 around 460,000 people with a disability living in Australia, will have a funded plan under the NDIS. Information linkages and capacity building ILC is for all people with a disability whether they are a participant or not. ILC is all about inclusion. It's about creating connections with people with disabilities and the communities they live in. 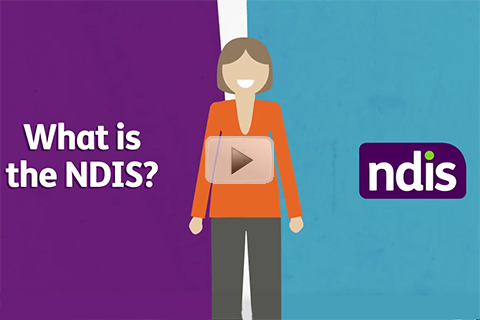 The NDIS is not just for the accepted 460,000 participants or the 2 million people living with disability in Australia. The NDIS is for all of us. There are 3 options for NDIS Plan Management - managing the finances of your plan -.